Pop the bubbly in Bora Bora! There’s a reason images of Bora Bora dominate your Pinterest feed every time you search for honeymoon ideas. The island makes all visitors’ hearts pitter patter. Kind of like Ed Sheeran ruling romantic ballads, Bora Bora has gained a reputation as queen of romance in the French Polynesia. And she’s not giving up her crown any time soon. 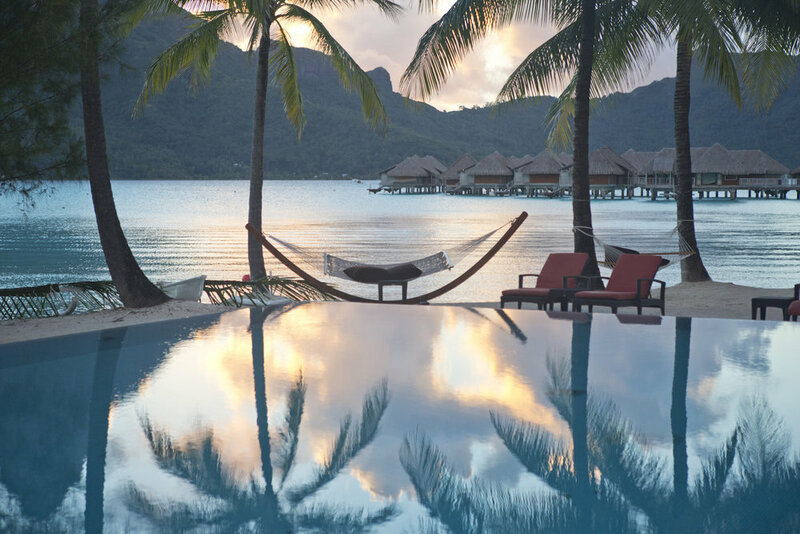 Bora Bora’s luxury properties boast some of the most renowned spas and restaurants in the world, creating a glamorous and effortless oasis of serenity. The views from any resort on the island don’t hurt either. Bora Bora offers panoramic sights of Mount Otemanu and the most brilliantly blue water in the world. Landscape of Bora Bora: A volcano in a pristine lagoon, Bora Bora is home to white sand beaches and coconut trees and is surrounded by infinite shades of blue. 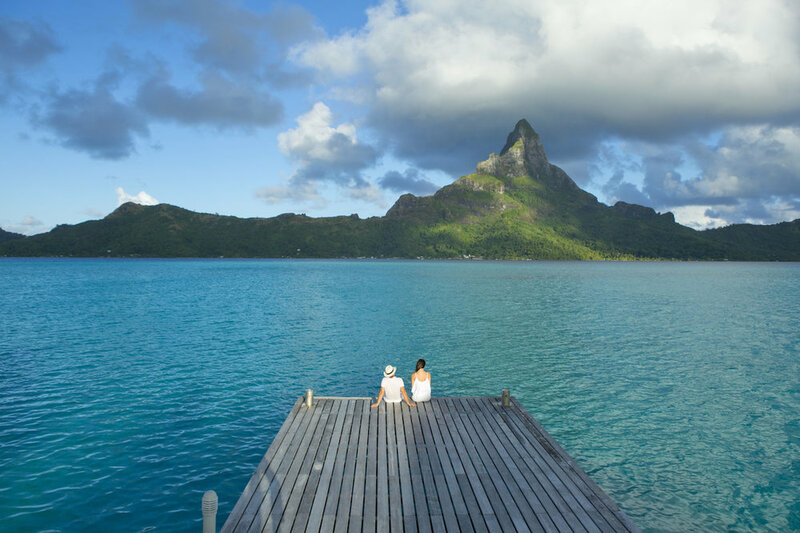 Why choose Bora Bora: There’s a reason why so many newlyweds—including stars like Keith Urban and Nicole Kidman and Carrie Underwood and Mike Fisher—have picked Bora Bora for their honeymoon. 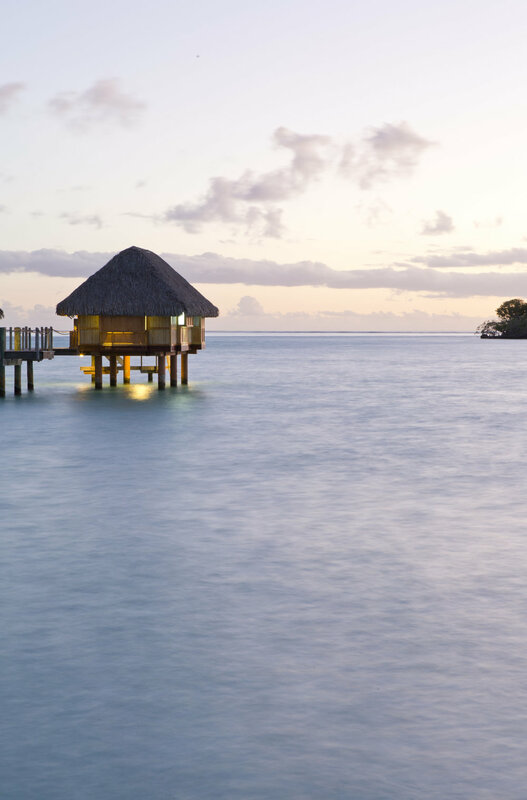 With the most coveted overwater bungalows, it’s the perfect getaway for couples who desire secluded luxury infused with unprecedented romance. What else makes Bora Bora unique: In addition to romance, Bora Bora is a watersport-lovers dream. The calm lagoon surrounding the island is ideal for paddle boarding, jet skiing, snorkeling and cruising in glass-bottomed boats. At night, the stars seem to shine brighter than elsewhere in the world. Pop a bottle of bubbly in your bungalow and soak up the glimmering skies. Recommended love nest: The St. Regis Bora Bora Resort or Four Seasons Resort Bora Bora, both of which are experts at making honeymooners’ dreams come true. 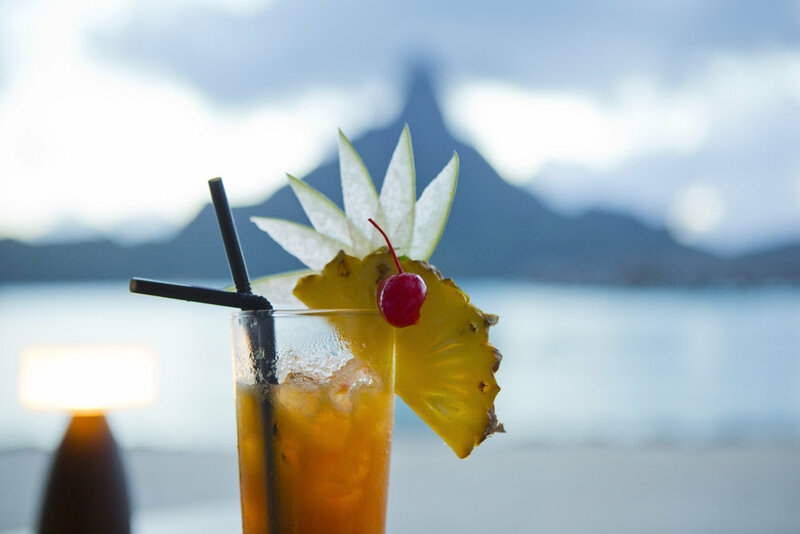 Travel tip: Enjoy at least one meal at the world-famous Bloody Mary’s—a restaurant on Bora Bora with sand floors, fresh seafood and serious clout among the stars who frequent its tables. Before you keep scrolling, allow me to introduce myself and say ‘la ora na! That’s hello in Tahitian. See? You’re already another step closer to rocking your honeymoon on Bora Bora—or any other island in the French Polynesia. Since you've got the French Polynesia on your mind, scroll down to see more of Bora Bora! Stay tuned for more details that'll hit your inbox this week to help you make your Tahitian island honeymoon dreams reality. In the meantime, I've got a bottle of bubbly on ice just waiting to celebrate YOU and the love of your life! I'd be over-the-moon happy if you'd stop by Instagram, pour me a glass and say hello—or 'la ora na! Cheers, love bug!